St. Joseph’s is an acute Hospital that provides Medical and Surgical in-patient care, Rehabilitation services and Radiology services. It is managed by Beaumont Hospital. 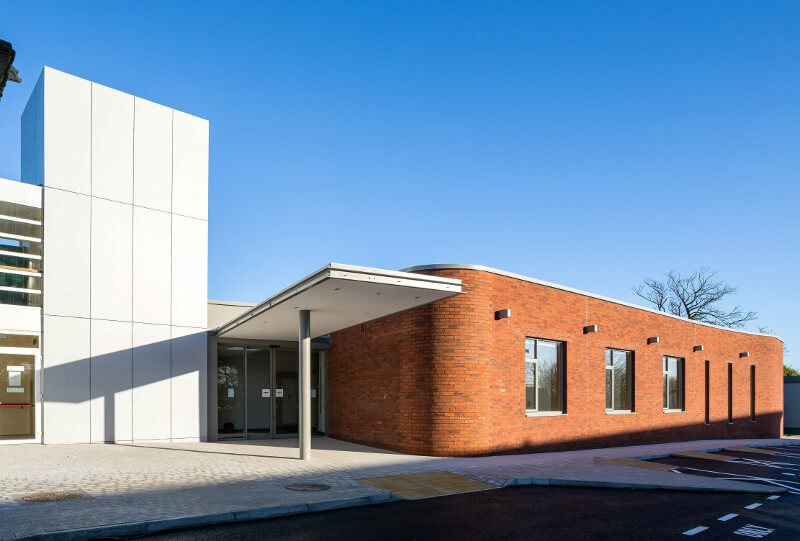 The new Day Hospital extends the range of services provided on the St Joseph’s campus, and frees space on the Beaumont Hospital campus where these services were previously located. The Day Hospital was funded by the valuable work of the Beaumont Foundation which sources funding from private donors. It provides a variety of assessment, consultation and therapy services, as well as meals, to elderly clients thus facilitating and supporting their lives in their home communities.